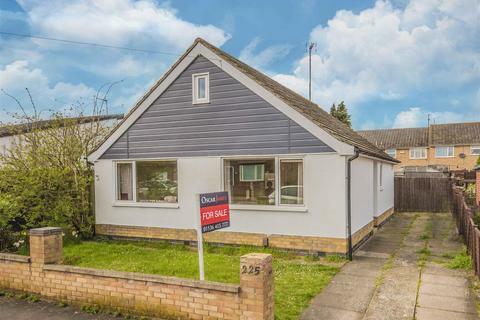 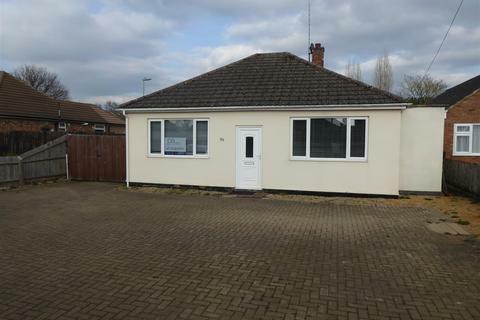 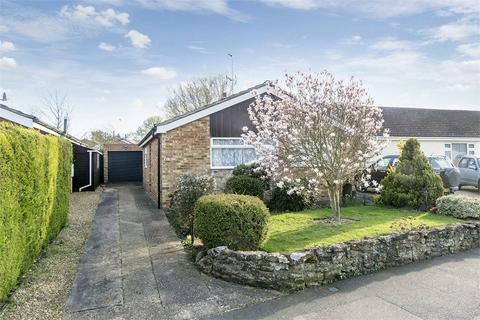 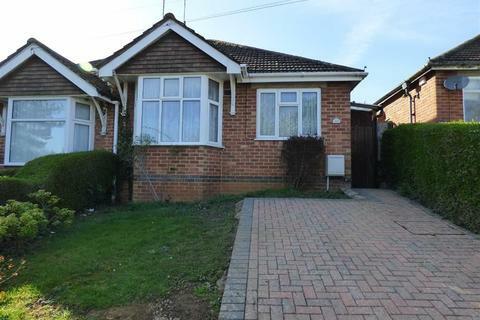 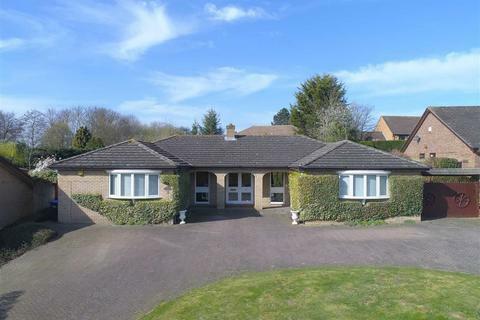 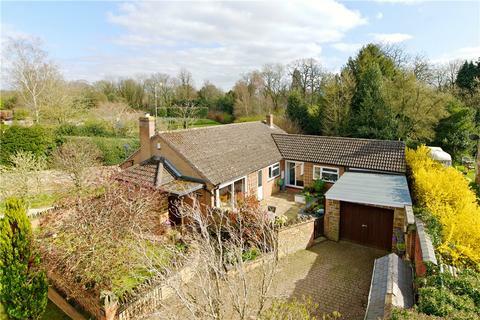 Built in 2015 to an individual design , this detached bungalow in Wootton , Northampton is offered for sale with no onward chain. 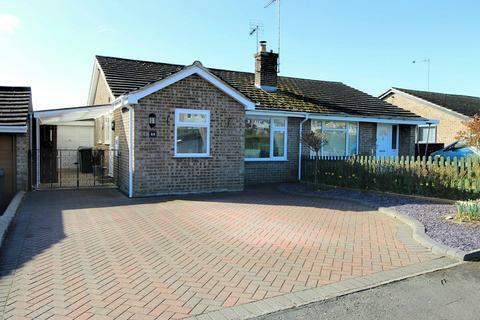 The property benefits from three bedrooms , two bathrooms , an open plan kitchen/diner and spacious lounge. 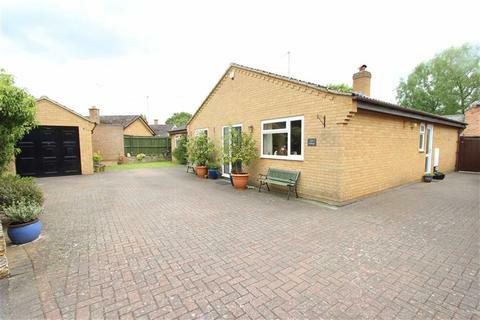 Well located on the edge of the popular village of Silverstone, this spacious detached three/four bedroom bungalow sits on a large corner plot and has a large enclosed garden and double garage with driveway parking. 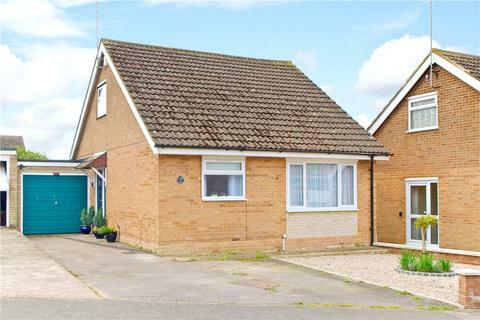 The property offers huge potential and would benefit from some updating. 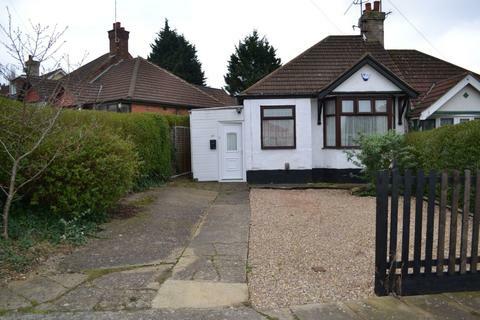 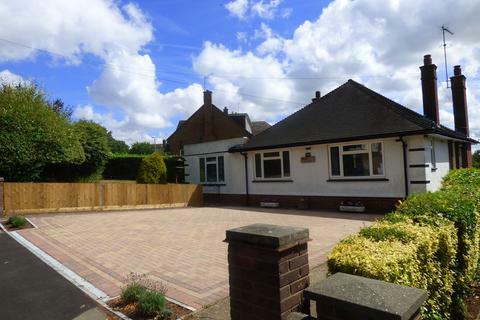 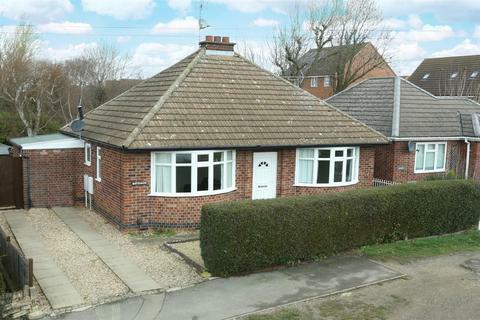 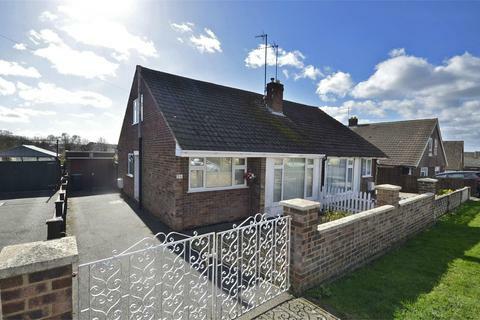 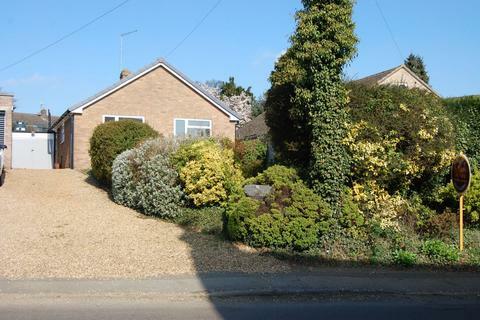 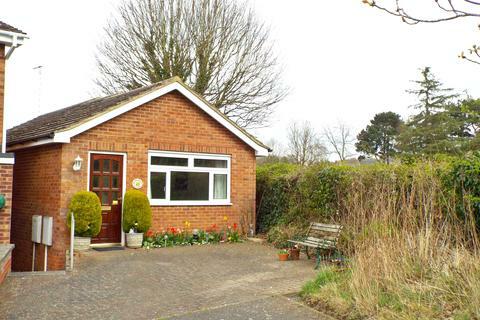 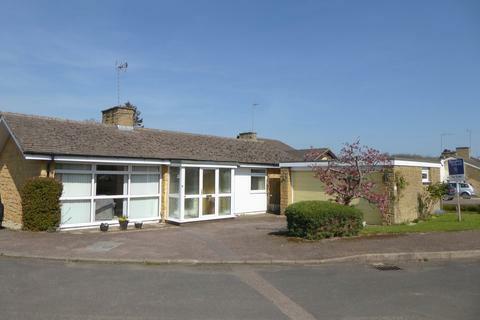 An individual detached two bedroom bungalow enjoying a private plot adjacent to the village cemetery in a no-through road. 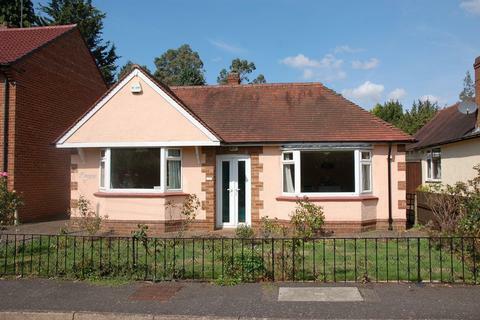 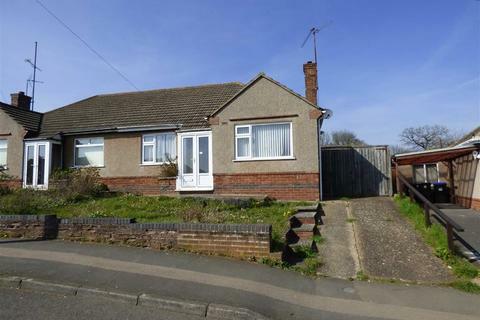 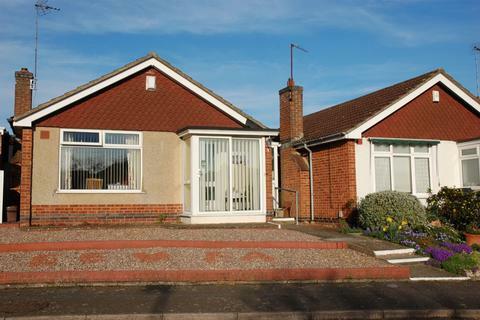 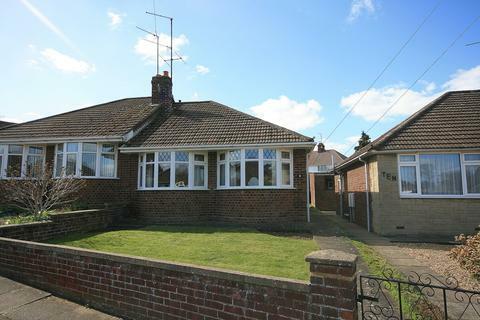 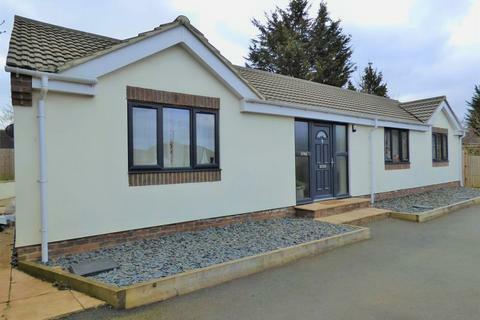 Offering a gas fired radiator heating system, PVCu double glazing, with scope for further personalisation, the bungalow is offered with no onward chain. 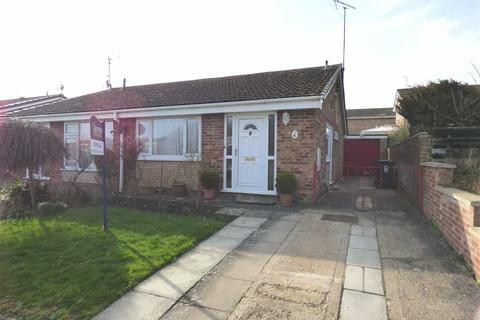 Marketed by Michael Graham - Stony Stratford. 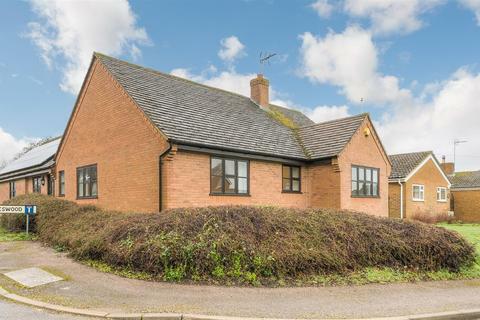 Marketed by Adams & Jones - Market Harborough.